What a blessing it was to walk through the process of ordination. The preparation was grueling and the study intense, but I was able to make it through the process just fine. In the end, I found that the process itself was the most beneficial aspect (i.e. the preparation and study), not the ordination itself (i.e. the ordination weekend event). I thank you for praying with me and for me as I prepared myself for over 3 1/2 hours of verbal examination. For those of you who attended my Ordination Examination Day on Saturday, September 19, I thank you. I (for one) was not disappointed with the questioning. They asked some pretty legit questions! I trust that you were blessed and encouraged with the questions and answers. Isn’t it wonderful to know that the Word of God is so marvelously complex? That’s why we should read God’s Word and study it every day! For those of you who were able to attend and participate in my Ordination Service on Sunday, September 20, I am grateful. It was a beautiful service and we all were incredibly privileged to have Pastor Collings and Pastor Mann (two former PFBC Pastors) in attendance on that day. I trust that you won’t soon forget the challenge given to you by Pastor Collings, namely, you, as a church family, must remain faithful, be a people of vision, and be a loving community of saints. I personally won’t forget the challenge presented to me by Pastor Mann, namely, I (as your Lead Pastor) must be, by God’s grace, your Preacher, Protector, and Pattern. I am so grateful to God for these two dedicated servants who were able to lovingly and firmly energize us towards biblical action. 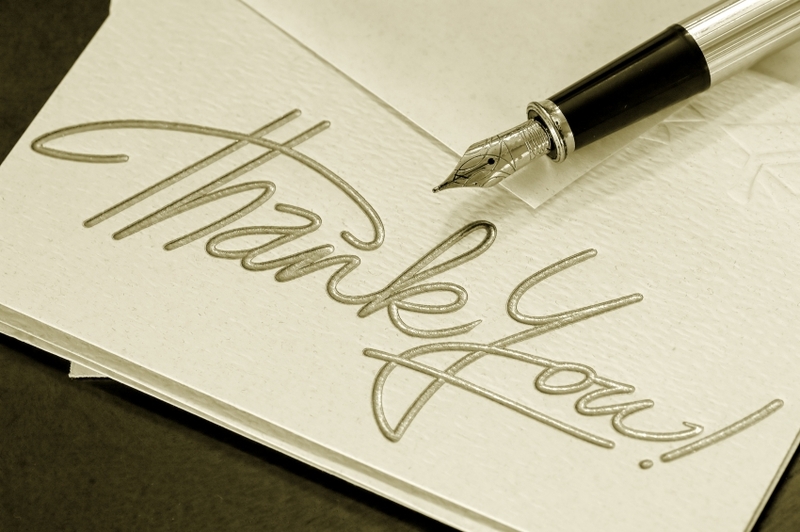 In the end, I just want to say a big “thank you” to you as my Prairie Flower Church Family. I love you all so much and find it a privilege to be your Pastor. Thank you for allowing me to shepherd your hearts and lives. I take this role seriously and with great joy. Wow! What a great weekend we just had as we witnessed seven individuals follow the Lord in believer’s baptism in front of a packed house as well as having the privilege of hearing Nicki Carr share her burden for the Roma people of western Romania, Jess Caster’s testimony of her time in Brazil, and Mark Tinnes leading us through Sunday School promotion. We wanted to take a few moments to share a couple of important events that are coming up in our church. First, the church will be having an ordination service for Pastor Cotner. As you may already know, an ordination service is an act of the local church whereby we, the church, confirm an individual’s call to serve in the ministry. As a background, both Pastors Collings and McClure (the two immediate previous pastors at PFBC) were ordained early in their ministries as well. An ordination includes a council comprised of theologians who will give a verbal examination to Pastor Cotner covering all areas of Biblical theology. This council will begin at 9:00 am Saturday morning, the 19 of September. The questioning will be completed by noon and a lunch for all will be served at 12 noon. We would encourage each of you to attend this event. On the following Sunday, assuming the council recommends approval, the church has the privilege of confirming the ordination by voice vote. Also, the Sunday service will include a challenge to the church and the Pastor by Pastor Paul Mann and Pastor Don Collings, both previous pastors at PFBC. The church will be providing child care on both days. You may indicate your intent to attend the Saturday service and lunch by signing up at church or by calling the church office at 319-653-2400. Secondly, if you are not presently active in Sunday School, this would be great time to give it a try. We are beginning a new series produced by Answers in Genesis that will, over time, provide a complete study of the entire Bible. All classes from the young ones through the adults will be covering the same concepts so it is a wonderful time to learn together as a family. We even have multiple adult classes to keep the size down to provide for good communication and feedback. We would love to have you come join us. These are exciting times at Prairie Flower as we continue to seek to grow in grace and knowledge of what the Lord would have us do. Thanks to each of you who so graciously serve! ———- Please Note: The candidate’s wife, Heather Cotner, will be sharing her testimony first. This past weekend I had the opportunity to go up to Iowa Regular Baptist Camp for Men’s Retreat. I had never been to the retreat before, and admittedly I was a little hesitant to go. However, it was fortunate that God had it in His plan for me to go because three amazing things happened. First, I was able to grow closer to the men in our church that went to the retreat. Second, I was able to catch up with some old friends. And third, God used Pastor Jon Jenks to challenge me to evaluate who was the Captain of my ship — myself or Jesus Christ. Please check out his three messages, starting with “I’m Sinking” at http://www.irbc.org/#/downloads-links/mp3-messages.